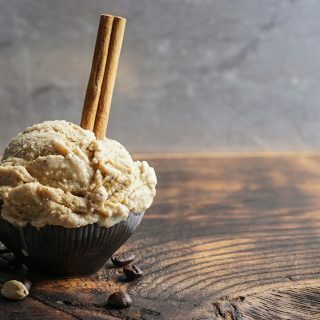 This Espresso Ice Cream is a dream for all coffee lovers! It first wows your tastes buds with sweet and spicy cinnamon then the bright floral notes one of the most valued spices: cardamom! 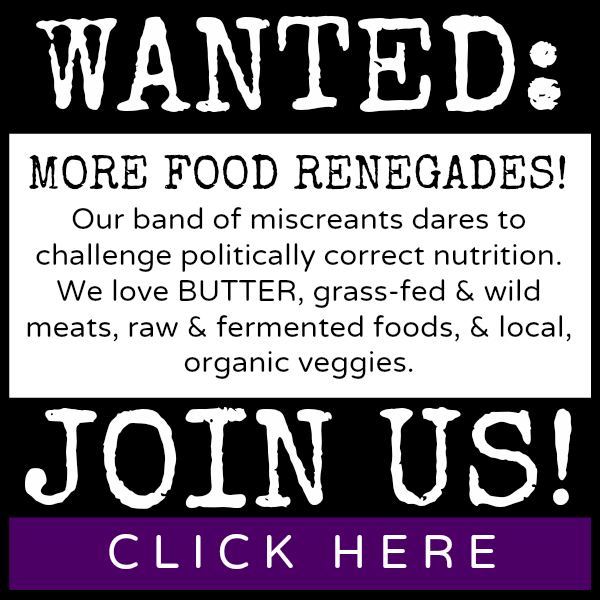 This Creamy Paleo Vegetable Dip is my favorite way to snack on raw veggies. 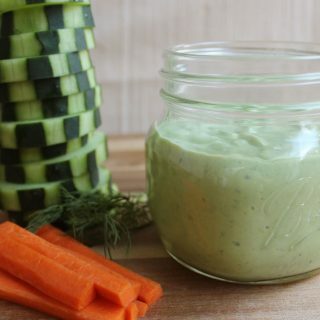 This dairy free recipe is a perfect snack or appetizer to cool off with on a summer day!